VMWare is one of the most common server virtualisation technologies. 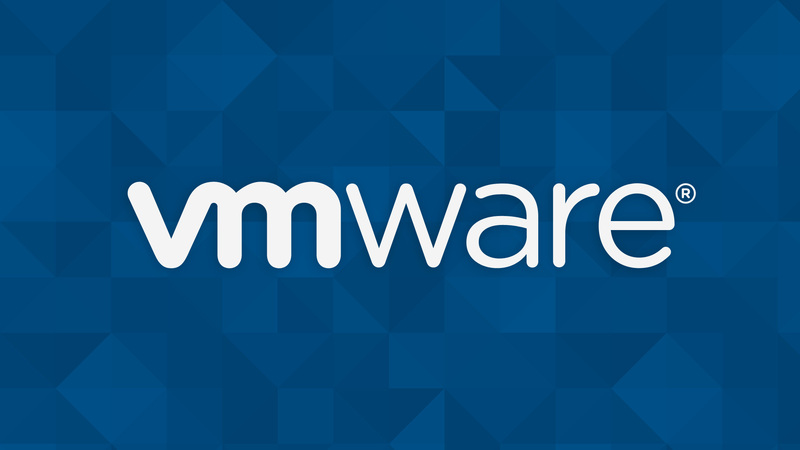 With a global install base, VMWare is often the best solution for companies of all sizes. Nowadays, VMWare offers many similar benefits found in other server virtualisation technologies, such as reduction in the cost of server hardware investment, business continuity benefits, and an overall decrease of organisations IT expenses. Is Virtualisation a good choice for your business? Server virtualisation technologies offer immediate benefits to any size organisation but need to analyse, is it a better choice for your business? There’s a lot of factors to consider. We Universal Technology Solutions P/L server virtualisation expert can help you understand all the benefits associated with moving your IT infrastructure to VMWare. VMWare can offer your business many options to eliminate downtown and increase the efficiency and reliability of your most critical server and IT infrastructure. We will help you understand the benefits of virtualizing your server environment with VMWare, allowing you to make an informed decision. To learn more about virtualisation, please give us a call at 1800 154 487 or email at info@universaltech.com.au and the benefits to your business by hiring us as your Virtualisation Consulting Team.